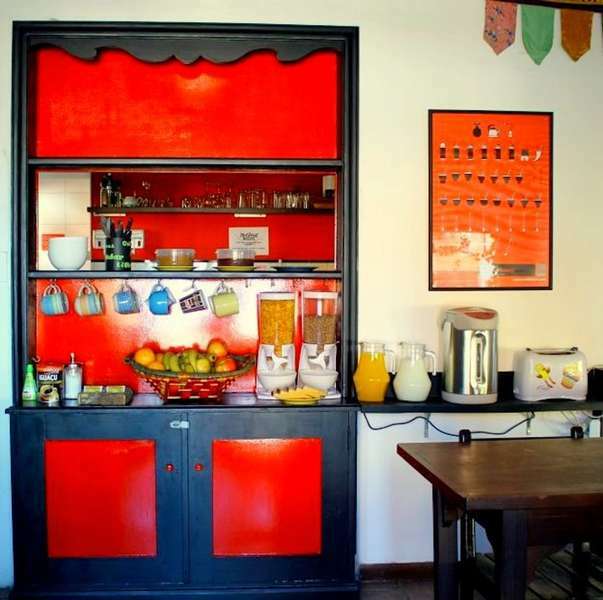 BEST LOCATED hostel in Punta del Este!. 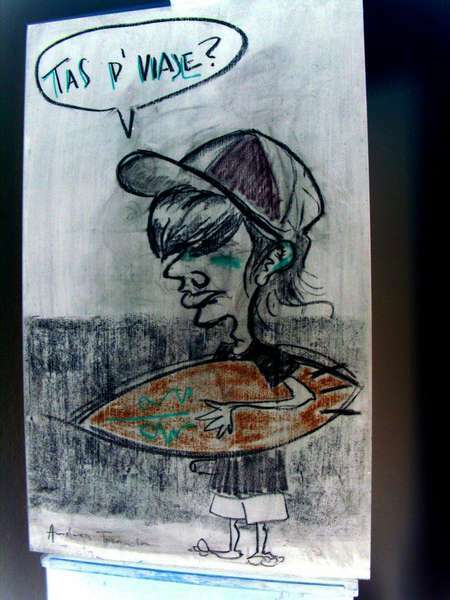 Just 3 blocks walk from the Bus Station and also 1 block walk to the beach and the Main Street. You will have an amazing stay here, in our new, clean, comfortable and spacious rooms with spectacular interior decoration. We also offer Free Internet & WIFI and a fully equipped modern Kitchen (microwave, refrigerator) directly connected with our common room. Our Bar and Barbecue are great places to chill out and make friends as well as start out the night the right way. We offer you a choice of privates ensuite and dorm rooms. Our dorms with bunk beds and really thick comfortable mattresses are full adult size. Each bed has comfortable duvet and bed linen. The rooms have fans and air conditioning!! Our goal is to make you feel like at home and will provide you with a great social atmosphere, as well as giving you the opportunity to have a good sleep, after a busy day of sightseeing the city. 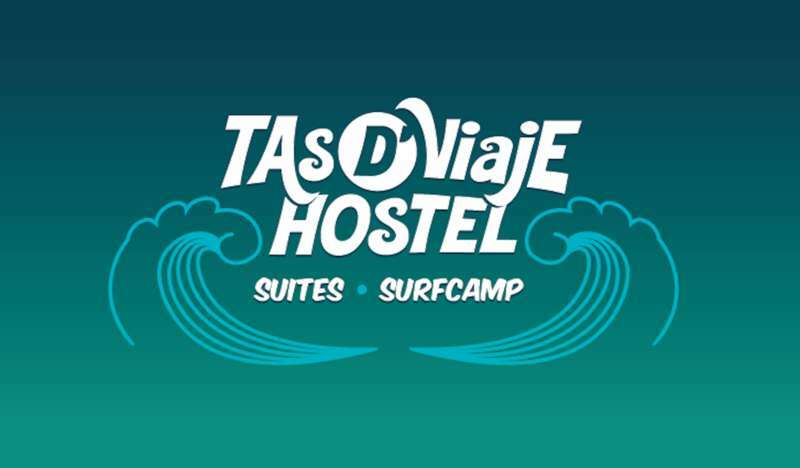 In TAS D VIAJE Hostel & Surf Camp you will have a friendly and young atmosphere where you will find us the whole day always willing to help you find a place to eat, to go out and enjoy Punta. Once you get to Punta del Este take main street "Gorlero" until you reach 29th Street. Here turn left and follow a block. At 24th Street turn right and went a little more than half a block, right there we are. Our cancellation policy is with 48hrs prior notoficación via email, if not we will charge you the first nigth.